Designed for today’s seniors with moderate incomes, this four story elevator building has three wings which wrap around a beautifully landscaped courtyard with fountain. The one and two bedroom apartment homes feature fully equipped kitchens, wall to wall carpeting, central heat and air conditioning. The living area has been expanded by a balcony with a planter box. Comfort features include grab bars in the bathrooms and conveniently located emergency pull cords. Clinton Manor offers planned activities in the Community Room. Residents also have access to a Wellness Center, a Computer Room, Exercise area and Craft Room. Conveniently located on Mike Shapiro Drive (which is just east of the intersection of Route 5 and Woodyard Road) in Clinton, Maryland, Clinton Manor is located in an attractive residential setting minutes from neighborhood shopping including grocery stores and pharmacies. Southern Maryland Hospital, places of worship, a library and parks are also close by. As with all senior communities managed by ResidentialONE, Clinton Manor is a Senior Life Community. This program ensures a high level of commitment to treating residents with compassion, patience and respect while making the community a place residents will be proud to call home by providing service oriented management and innovative resident programs. 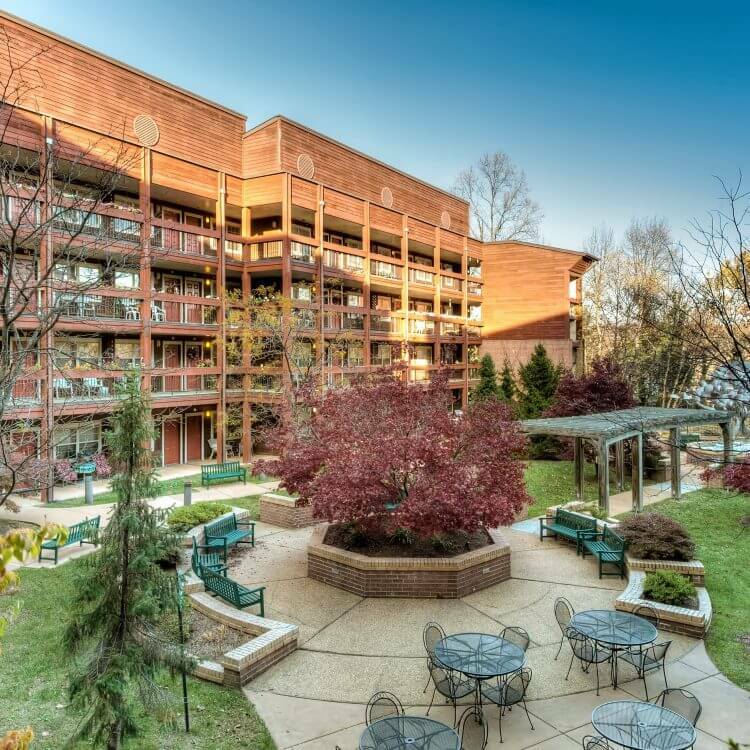 Visit our website to view our senior apartments in Clinton, MD at Clinton Manor.